“What are your greatest weaknesses?” is a commonly asked character question, but it’s a bust. 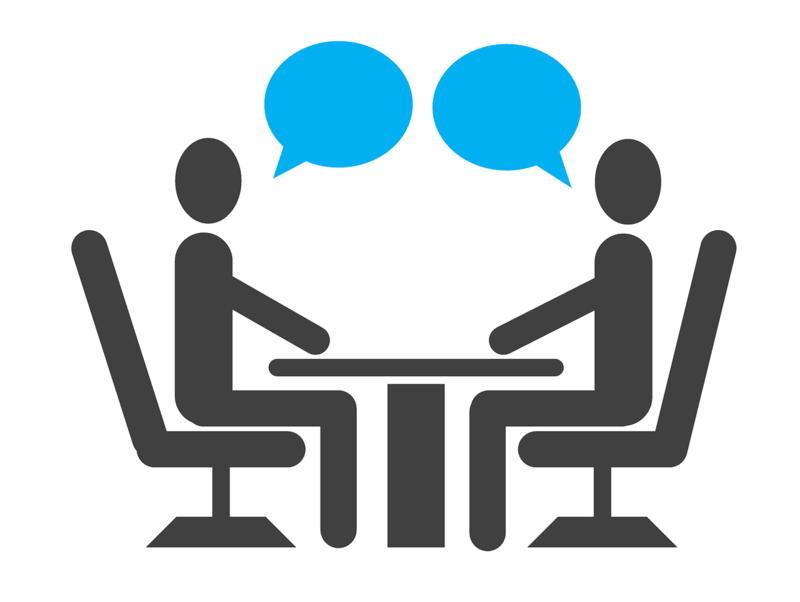 The interviewer often feels obliged to ask because the answer, if honest, could be valuable. But in reality, the usual responses — “I’m too detail-oriented,” “I work too hard” and “I care too much” — are rehearsed, predictable and disingenuous. And while candidates are aware that they’re not being helpful or truthful when they make such statements, they’re also afraid to reveal their true flaws. Companies need to figure out ways to evaluate the character of potential hires. Tjan, who is also the author of the book Good People: The Only Leadership Decision That Really Matters, believes screening for traits like integrity, humility, gratitude and self-awareness are the key to job satisfaction and success. “No elements matter more than people and values for long-term competitive advantage,” he explains. “And they’re critical towards developing the purpose and meaning behind any organization.” So employers should strive to ask questions that can’t be answered with generalities or cliches.